My essentials for the month of December. I use Vaseline for almost anything and everything. I use the lotion as my body cream and the petroleum jelly (pictured above) to keep my body & lips from drying up. It is claimed that it helps the eyelashes grow longer (just tried it twice); I also apply it on my lips 5mins before I need to apply lipstick after which I wipe it off and then apply concealer or foundation to my lips for smooth application. Vaseline Blue Seal also aids in healing wounds faster. 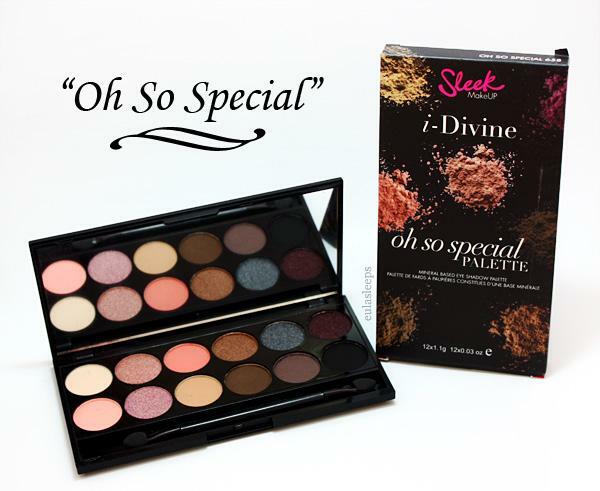 This eye-shadow palette is everything! I love the high pigment of the colours and they are diverse enough to suit a lot of needs. For example; I use the white as a base before I apply my eye-shadow to make the colour pop, I always use the black to line my lower lash line (sometimes I use it in place of eye-liner for the top lids), I use the 2 shades of dark brown to fill in my brows, I use the pink as blush sometimes. I also use the dark purple to line my lower lash line, I've used the dark brown to contour (yup, I try to make the best outta anythin and everything! lol). So you see why this is considered an essential in my book? Every lady needs a white camisole in her closet. I wear a cami with skirts, pants, paired with a blazer etc. Its a wardrobe staple. I rarely have false nails on (just had them on last month for the first time in 2 years) cos I find them uncomfortable. But I also like my nails painted red. Its hard to find good nail polish that lasts long on natural nails. I use China Glaze Nail Polish 'With Love', Despite my poor application of the nail polish (no base or top coat), all my washing and constant contact with water, the polish stays on for a week before I need to re-apply. Which of these items can be considered an essential to you? Vaseline is an essential for me. It helps me avoid cracked lips especially in the dry harmattan weather of Abuja. Nice one Portia. The vaseline is sure doing me some justice.